MagicEzy Hairline Fix is a colored sealant used to quickly and easily repair fine stress cracks (spider cracks) and hairline fractures. Complete the repair in seconds without having to grind out the existing damage. Use on gelcoat, fiberglass, ceramics stone ad more. 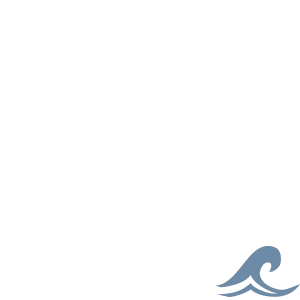 Provides a long-lasting repair guaranteed to seal and protect for years. The strong adhesion in Hairline Fix helps prevent cracks from spreading. 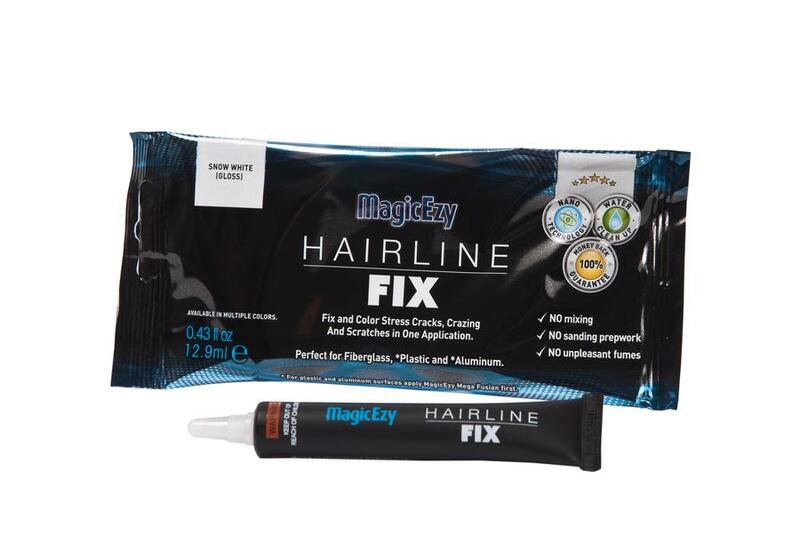 Hairline Fix can also be used over the top of MagicEzy 9 Second Chip Fix to achieve a glossy finish. Easy to use. No tools required. Pre-tinted in 10 popular colors.